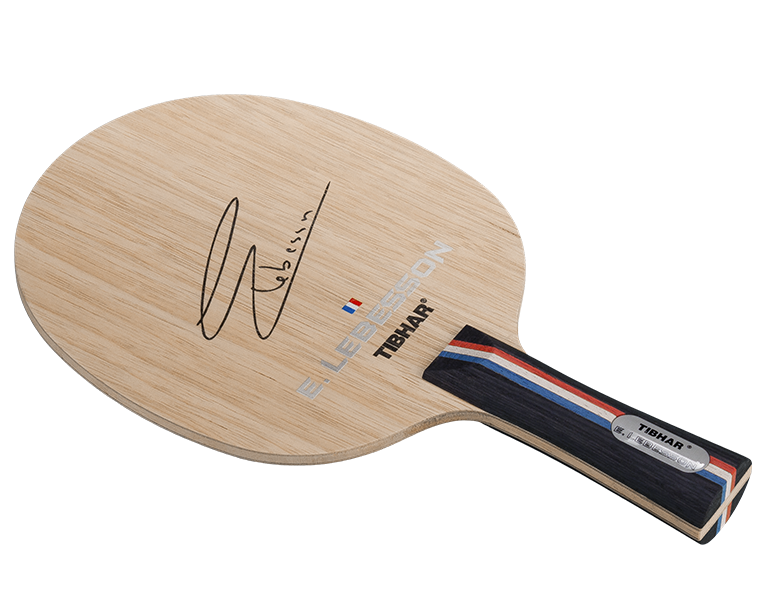 The blade of the European Champion 2016 in single and French National Champion 2009, Emmanuel Lebesson stands for modern, athletic attacking table tennis of the French school – always keeping the adversary under pressure with uninterrupted action. 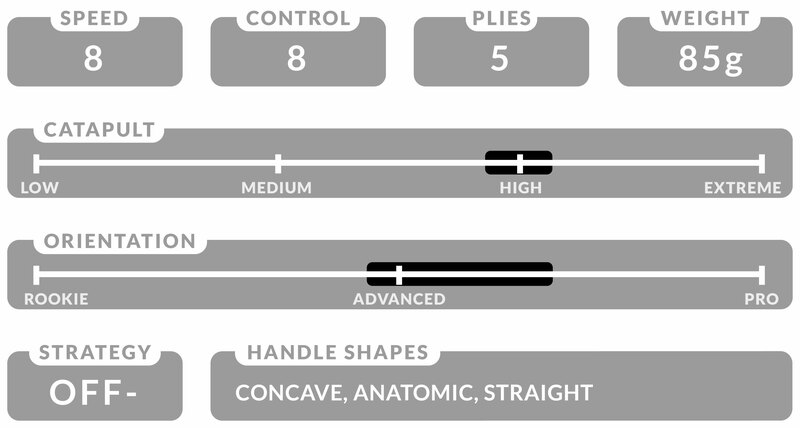 The extra hard inner veneer enables the necessary tempo. Lebesson suits every player who puts no limit to his game.